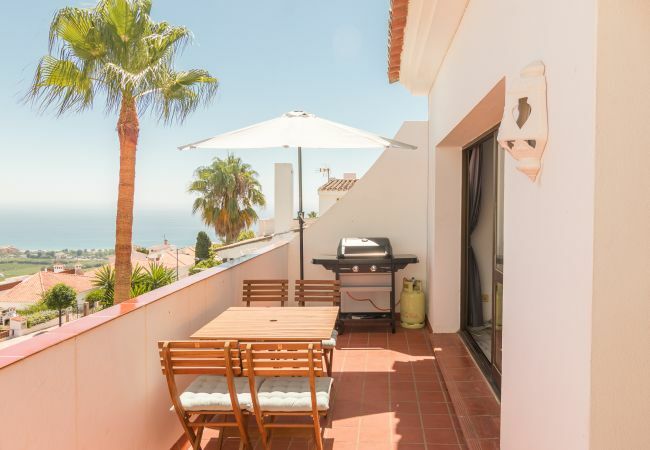 In an apartment or a villa on the costa del sol or on the costa blanca ? Chill out at the swimming pool ? 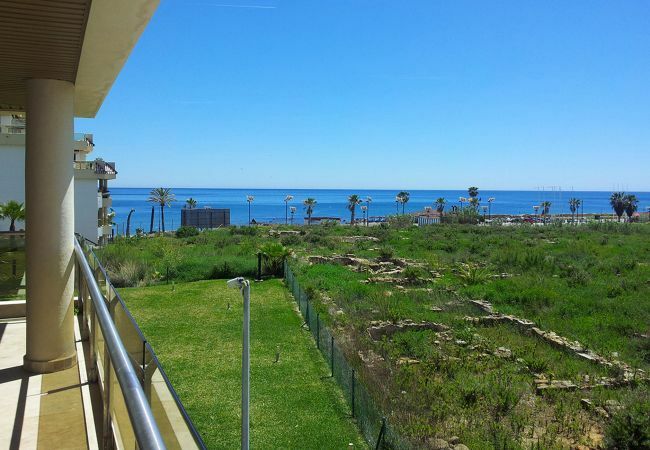 South of the Costa Blanca (Alicante, Orhiuela costa, Torrevieja) will seduce you with the beauty of its white sandy beaches and its strategic location on the mediterranean sea right in front of the balearic islands. Take advantage of our nice properties for rent to discover this beautiful part of Spain. Book your holiday directly in a ZAPINVEST HOLIDAY PROPERTY and you will benefit many advantages for free with this special card. Thanks to our PRIVILEGE CARD you will get some discounts in many places during your holiday ! The card gives you special discounts in many restaurants, golfs, bars, boat renting, wildlife parcs entrances and much more …, in both areas, the costa del sol and the costa blanca ! It will make your holiday more confortable and cheaper !